Its rare that a 4 bedroom home becomes available in this location and at a price that is under the $300,000.00 mark. 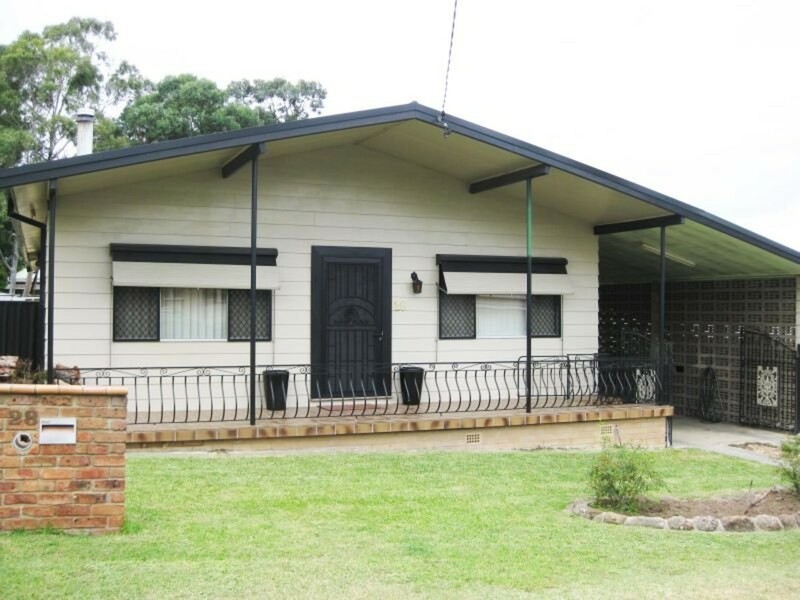 The home, located in the Central Cessnock area, is ideally suited to a large or growing family with each of the 4 bedrooms having built-in wardrobes and the main bedroom having an ensuite. 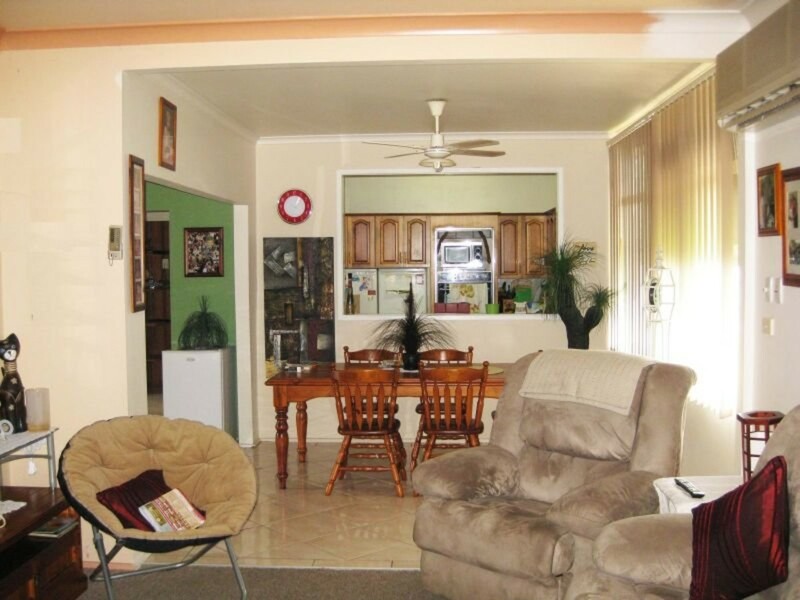 There is also 2 air-conditioned living areas and a Queenslander room at the rear of the home. 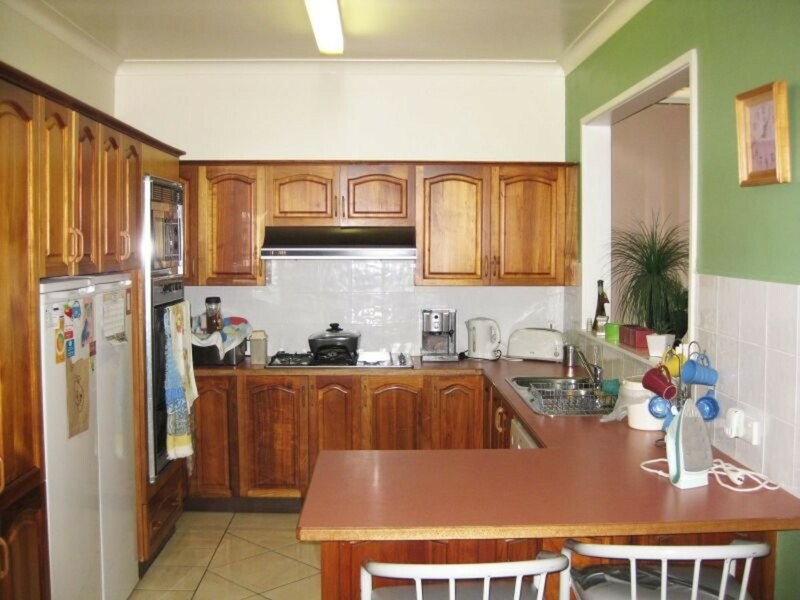 The large timber kitchen is in very good condition and is central to the dining and family room areas. A slow combustion wood heater is located in the lounge room. Situated on an approximately 800sqm block there is a single lock-up garage and double carport providing plenty of undercover parking space.